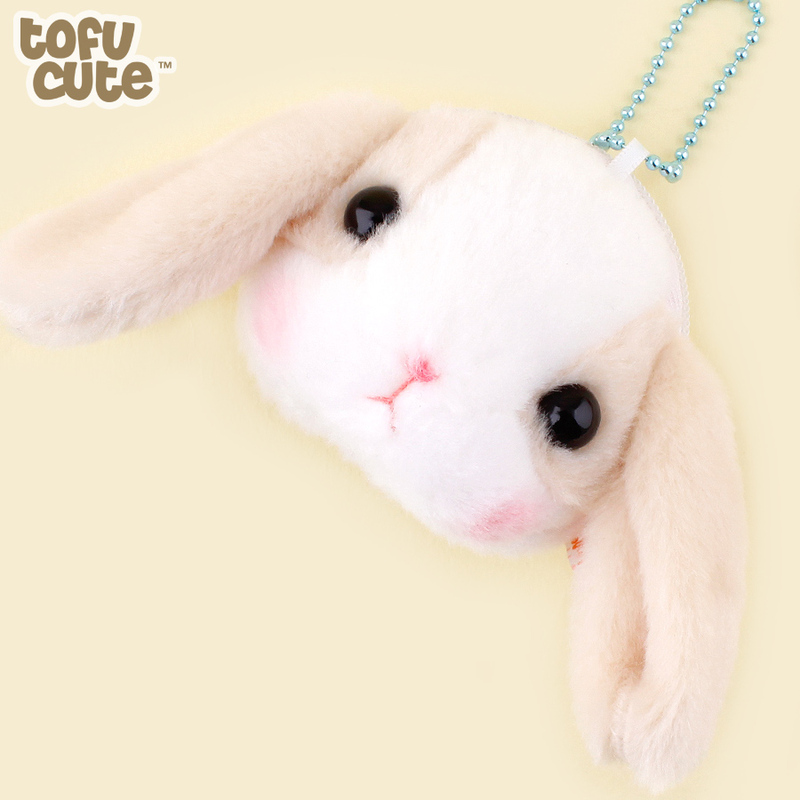 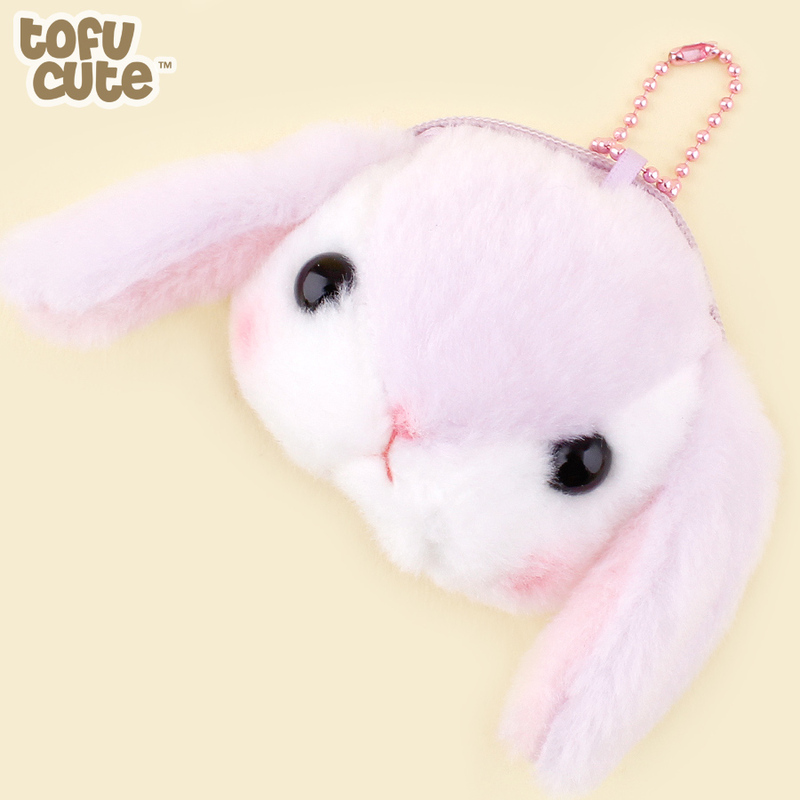 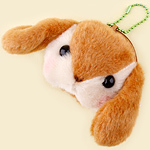 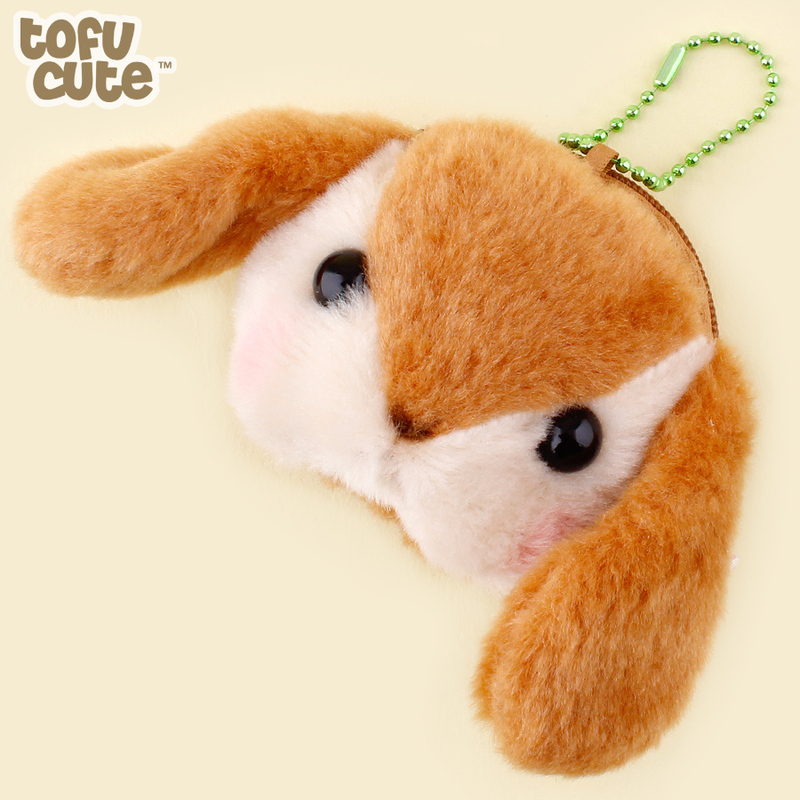 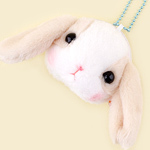 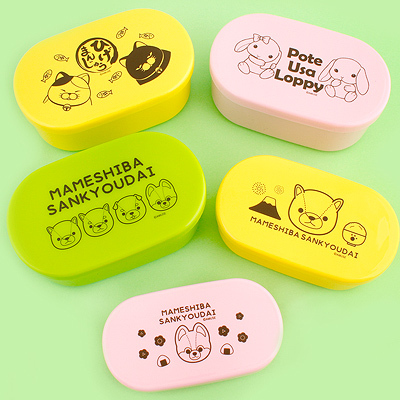 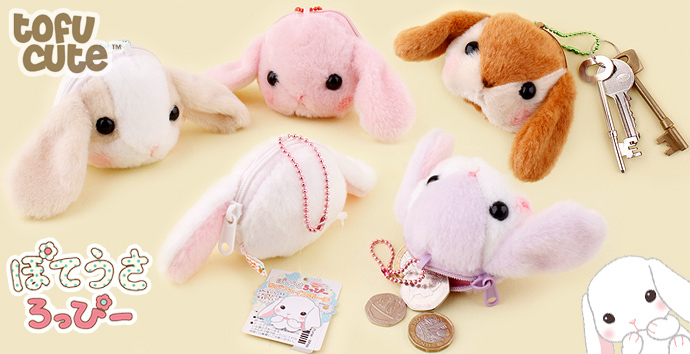 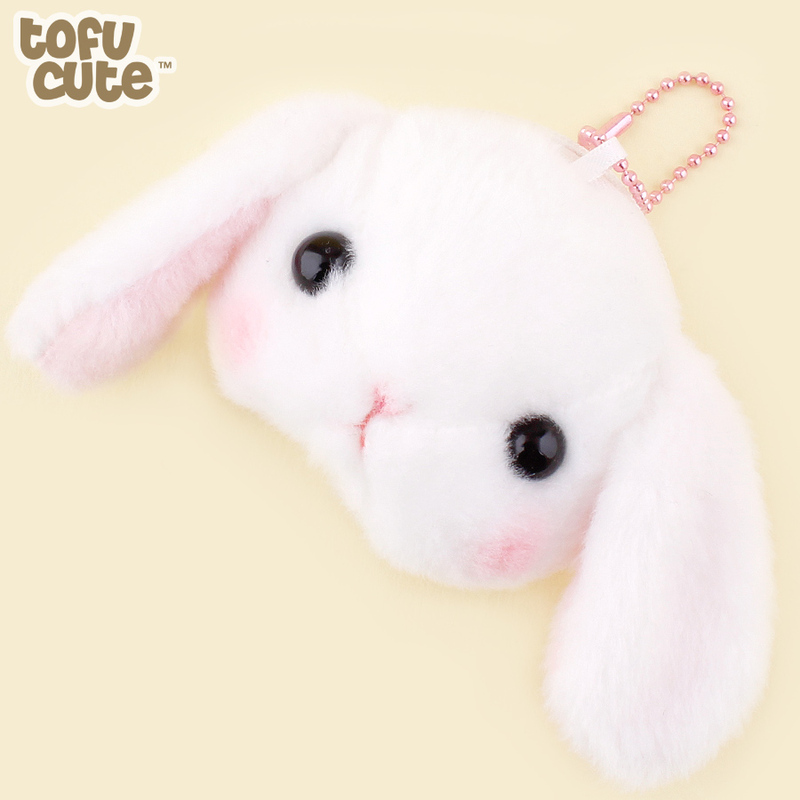 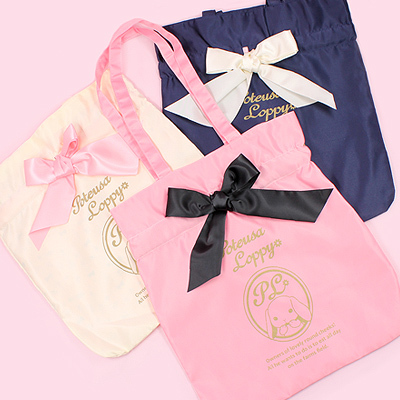 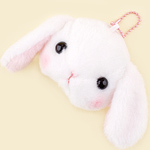 These super cute mini plush loppy faced purse keychains are produced by AMUSE, the company behind famous Japanese alpaca brand Alpacasso. 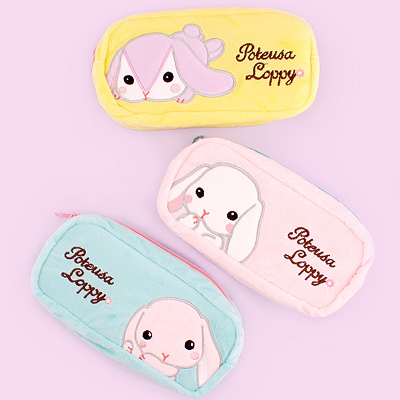 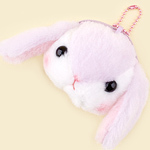 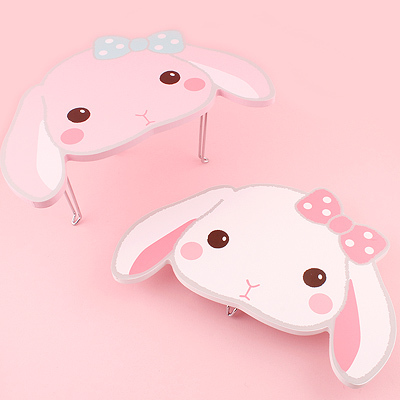 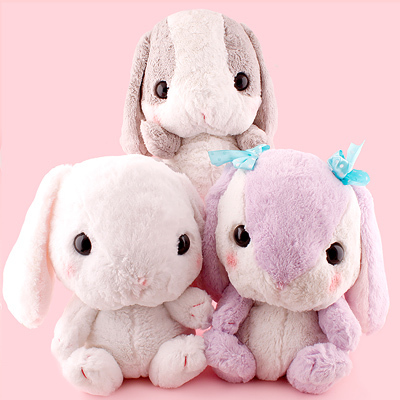 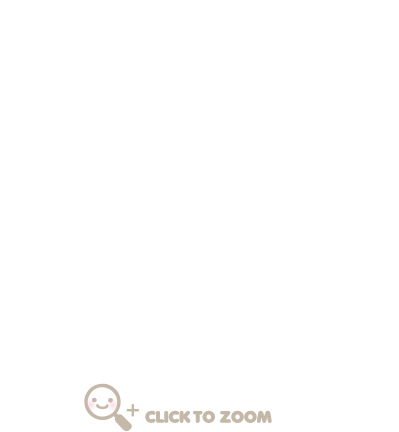 Each one of these purses features adorable loppy pastel colours. 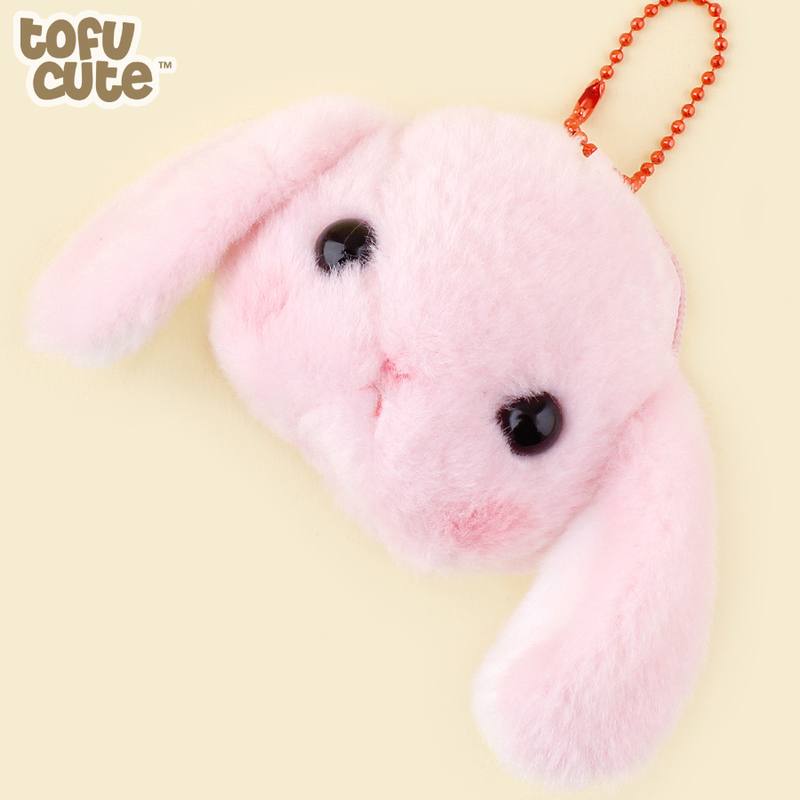 They also come supplied with a handy removable ball-chain so you can attach them to your keys or bag. 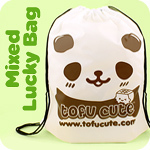 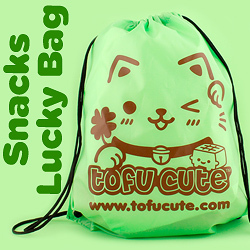 Each pouch is fully padded and super soft and closes with a sturdy zip to keep all your belongings tucked inside safely. 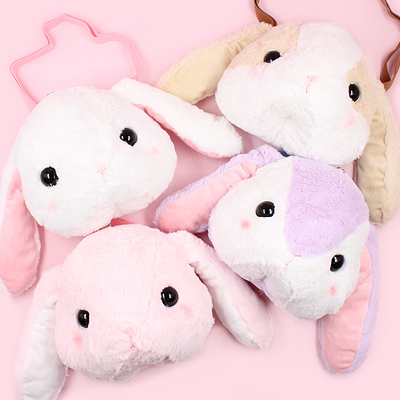 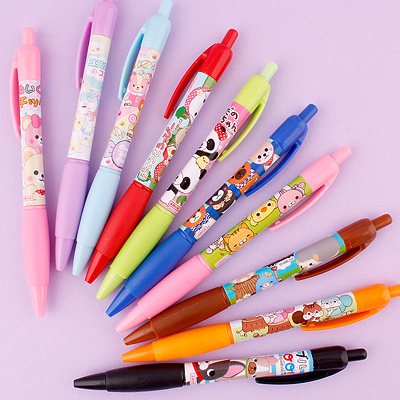 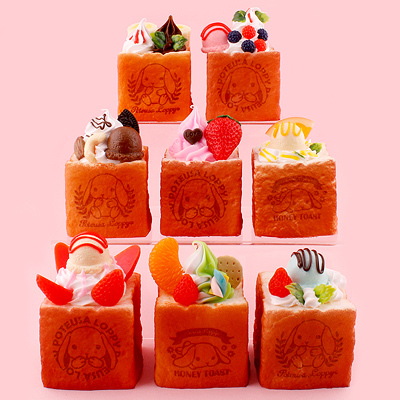 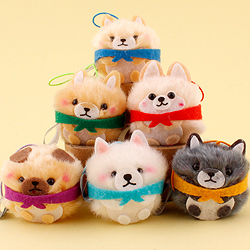 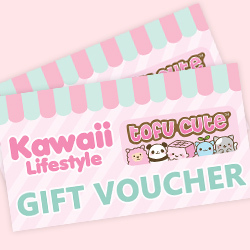 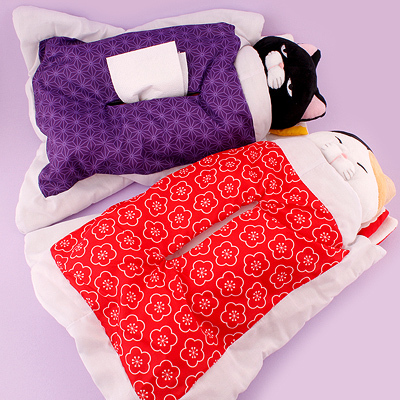 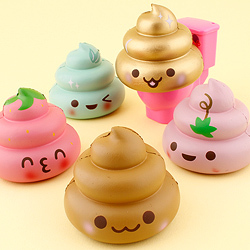 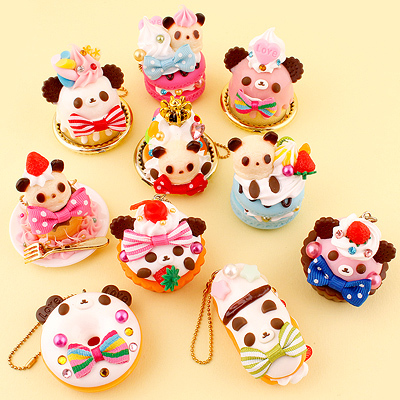 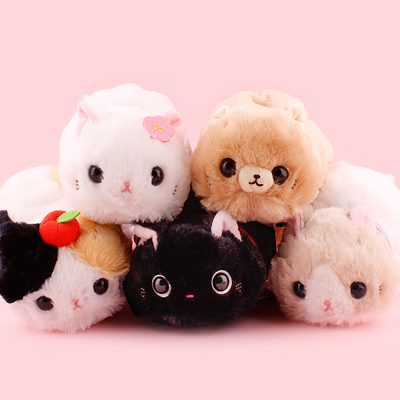 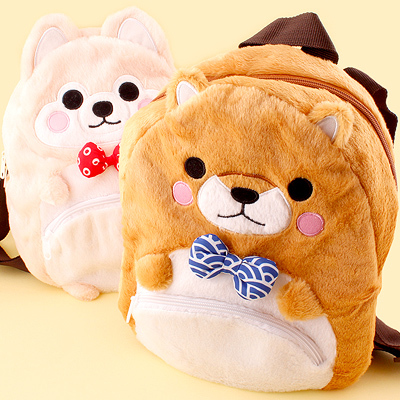 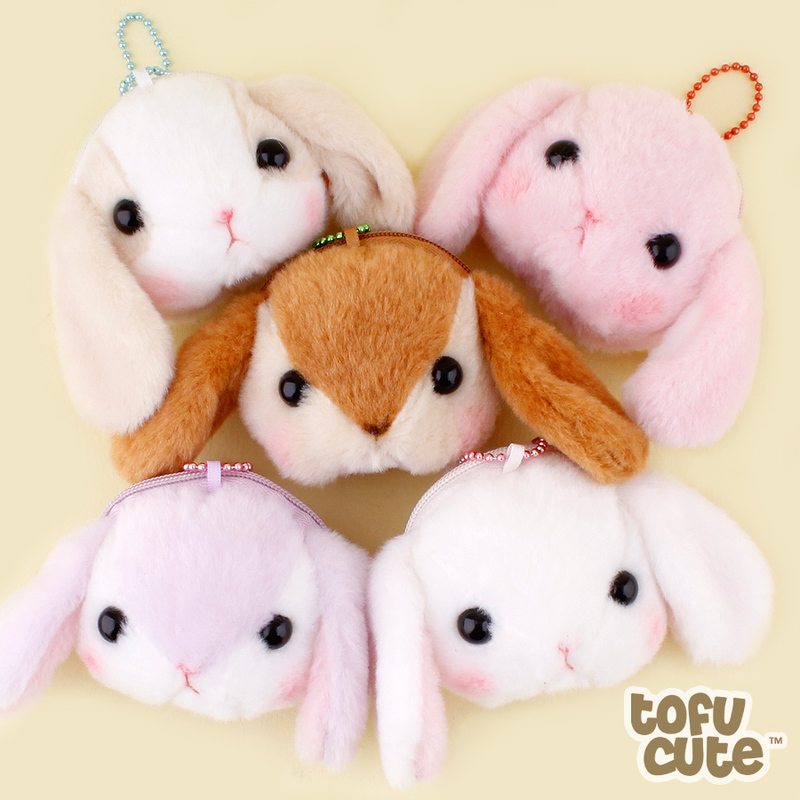 AMUSE usually produce items just for the claw grabber machines in arcades in Japan, however Tofu Cute is now excited to offer these adorable items for sale directly from the UK!